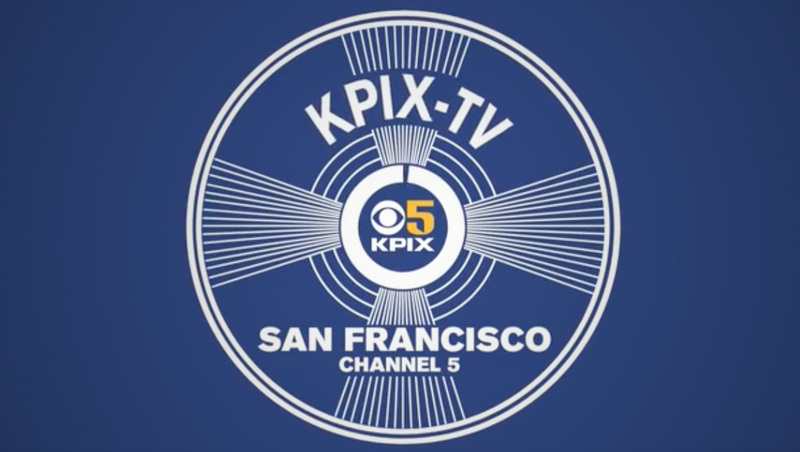 KPIX, the CBS O&O in San Francisco, is marking its 70th anniversary with a retrospective statement spot that bridges the gap between the station’s rich history of journalism and modern day branding. The minute-long spot starts out with archival footage marking key moments in Bay Area history — including earthquake coverage, anti-war protests and sports. 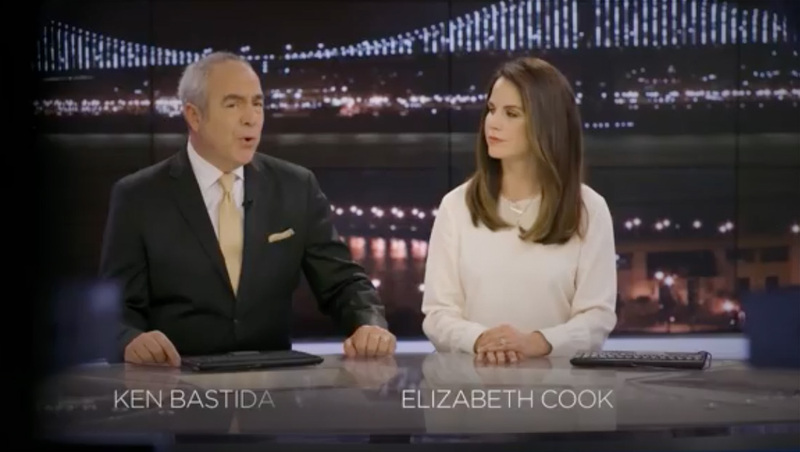 The announcer continues by saying “And whatever comes next …” before audio of anchor Ken Bastida saying “The latest in this original report,” can be heard. This intertwining of audio incorporates both the CBS tagline “original reporting” and “expect more” branding that many CBS O&Os have switched to. Many of the stations, including KPIX, use both slogans. The spot is backed by a custom track from Stephen Arnold Music with a distinctive melody, dynamic build – and uses live strings from the Dallas Symphony Orchestra. The end of the spot also features animation that flip through the station’s past logo designs before a circular design inspired by old-fashioned test patterns reveals the station’s 70th anniversary logo before ending with its current logo and “expect more” tagline on screen. 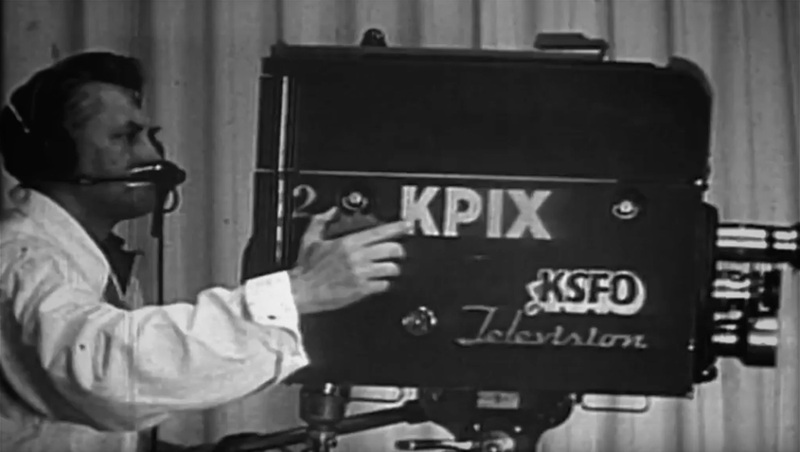 KPIX officially turns 70 Dec. 22, 2018.